It doesn’t matter who you are – boy or girl – you will want to fall in love at one point. Once it happens, you’ll realize that there is no feeling quite like it. It is a hard feeling to replicate – that unique, heart-racing excitement – but romance anime dares to dream. That is, in essence, why people watch romance series. They want to capture even just the passing thrill that comes with romance. 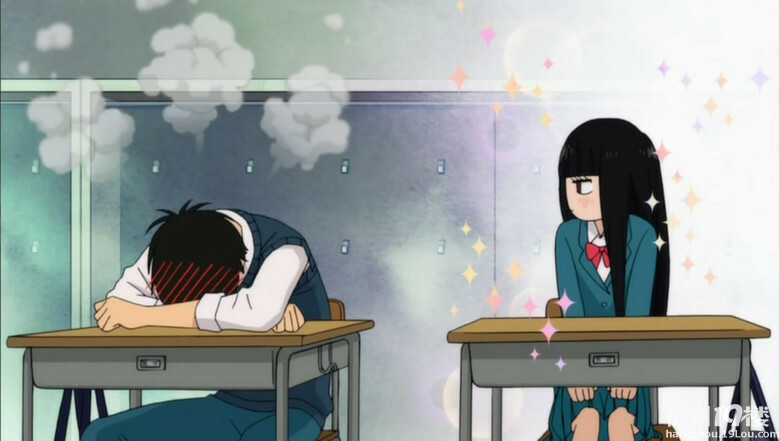 If you are intrigued by that, but new to the genre, here are some excellent romance anime series to start with. He’s mean-looking but nice, she’s pretty but mean. It is a tale as old as time. These two misunderstood classmates end up as friends that agree to help each other go after their respective crushes. However, you, as the audience, already know how this will end up. The fun part is getting there. You want a romance anime where the main heroine isn’t a dithering idiot, or at least doesn’t become one once she falls in love? This is your series. In it, the men are, for the most part, the silly ones while the female lead is studious and serious. She is silly from time to time, of course, but even when admitting love she is not diminished to some slobbering love slave with red cheeks. Furthermore, the self-aware humor of this series is of the top tier. Clannad is a story of how one person can have a big effect on the lives of many people. 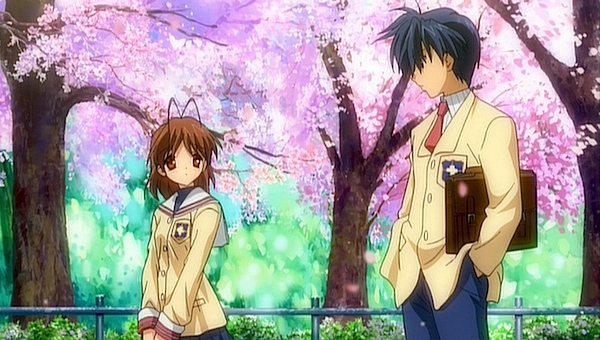 As Clannad was based on a visual novel in which you could woo any one of the girls, you will see the potential for multiple romances. 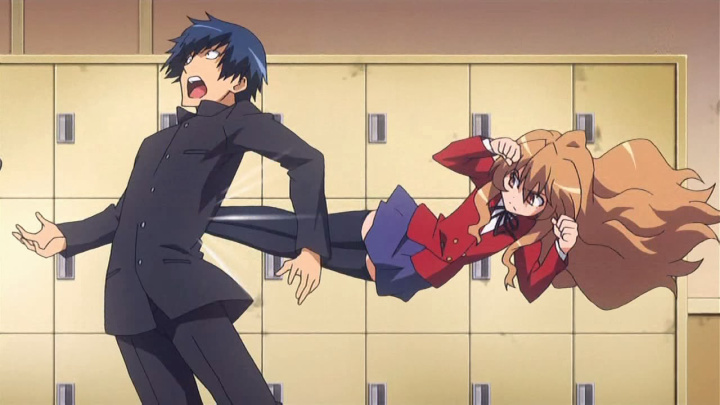 However, the anime focuses on just one girl. This does not mean that the stories of all others are ignored though. Each story, while it lacks a romantic conclusion, is a touching tale. Furthermore as you move into After Story, the second season, it brings with it a swift kick right in your feels sack. I always recommend this anime series for reasons other than romance. While technically a strictly romance show, the actual main couple moves at a bit of a snail’s pace. This makes each cute moment between them a real treasure, but the real treasure in this show is the development of the character relationships. Sawako is kind, but misunderstood. It is something I think we all feel at some point, and it brings with it a good message. For some anime fans, they all have been lightly indoctrinated to romance in the past through shows like Inuyasha or even more recently with Sword Art Online. 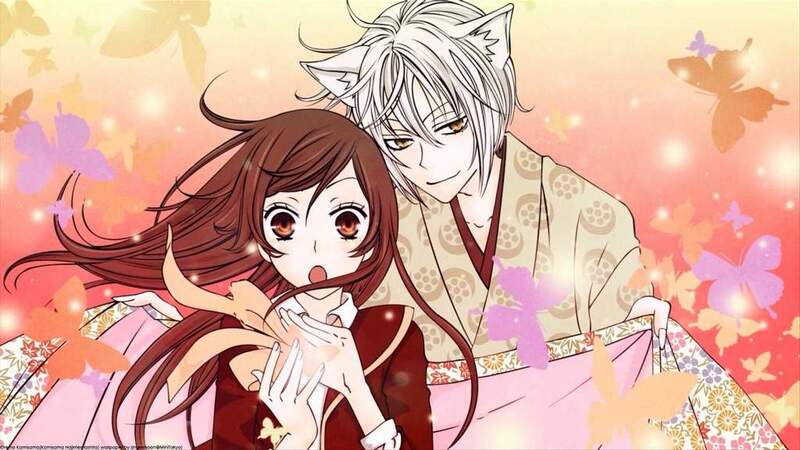 Kamisama Kiss has that some sort of feel to it while being just slightly more focused on building romantic relationships and less so on flashy action. What really nails this show home aside from the opening songs that are kind of addicting is actually the comedy that is a huge focus in the show as well. One looking in on the outside could expect all romance series to be relatively upbeat. However, I probably don’t need to tell you that love hurts sometimes. This is like that. Your Lie in April, alongside having a great OST even if you aren’t an active fan of classical music, is a series that almost physically hurts to love. If you want to feel emotions, well slugger, get on in there. In romance, you will always have many different options to choose from. 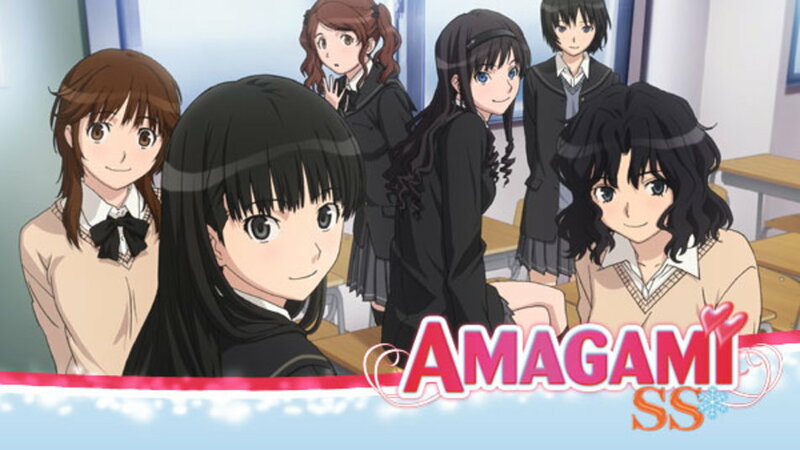 Amagami SS explores just that. This “omnibus” show, as they call it, tells the tale of one main character and his many love interests. Instead of balancing these love interests all at one time, the show sort of resets and starts over, giving each girl their own arc. 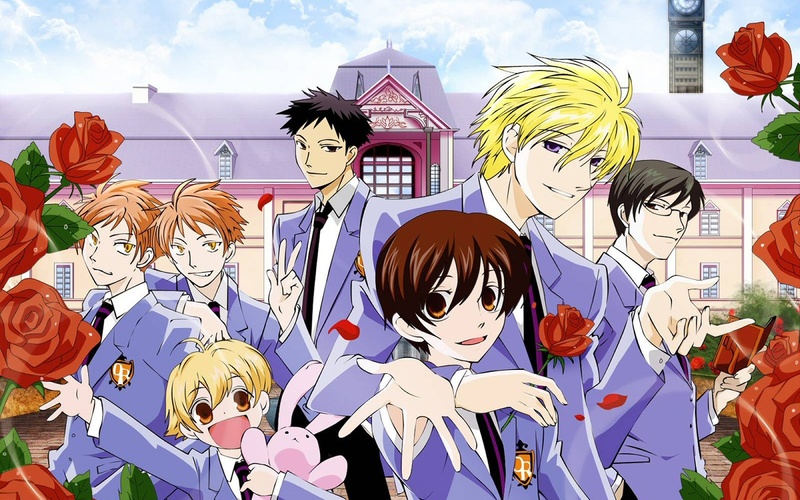 While this has the potential to be repetitive, what makes this romance series so special is that each arc for each girl feels unique, essentially offering up about seven distinct romance experiences to the viewer. 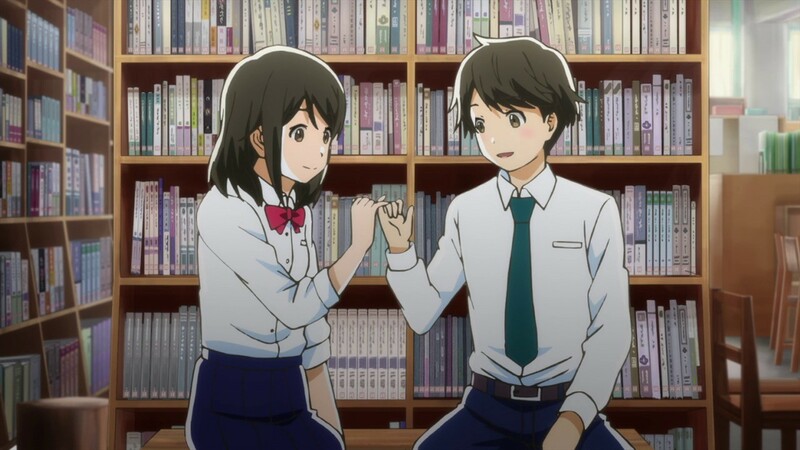 Romance anime occasionally has a bad habit of portraying unrealistic and actually kind of creepy relationships. It you want something down to earth and actually still very moving, this is the series for you. It is perhaps the most realistic development of a relationship and love between two young people that you can find. Furthermore, it’s got itself a pretty satisfying ending, which is kind of hard to find in this genre. If there is one show that can make you understand why many adore the romance genre, I believe this is it. 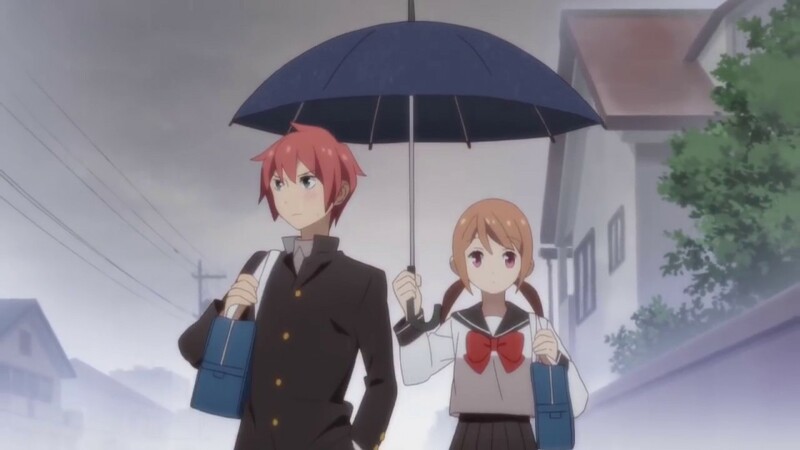 Tsurezure Children is a short episode series, meaning each episode is about 5 minutes long. Furthermore, the series overall follows the relationships of several different couples. Instead of all the boring meat in the middle of series that follow one couple, you get all the highlighted sweet and hilarious moments of the relationships. 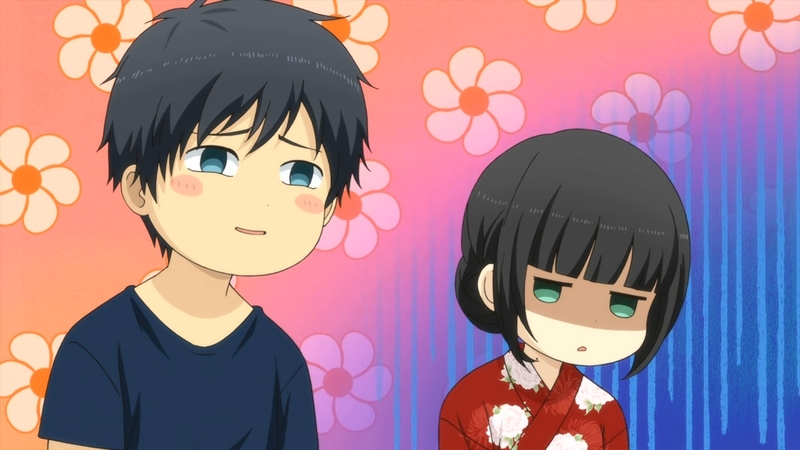 If you want to ease yourself into romance, ReLife is actually a really good option. It can serve as a series that actually makes you excited about romance without even realizing it. As a series about a failure of a late-20’s adult, the main character gets the chance to go back to high school. There he develops feelings for an emotionally stunted classmate. While he is dealing with the ethical ramifications there, you also get to see a fully realized relationship begin between his classmates/friends.